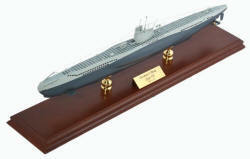 Current lead times (availability) of most ship and submarine models is 3-4 months. Models can take up to 4 to 5 months for delivery. Production is limited so please buy and order now to ensure your model out of the next production. We will contact you via email to let you know the window of time on your order for delivery. Thanks! 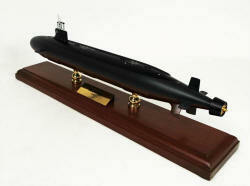 Current lead times (availability) for delivery of most submarine models on this page is 2-3 days some can take 2-4 weeks when backordered. Thanks! Click here for some of our customer testimonials. 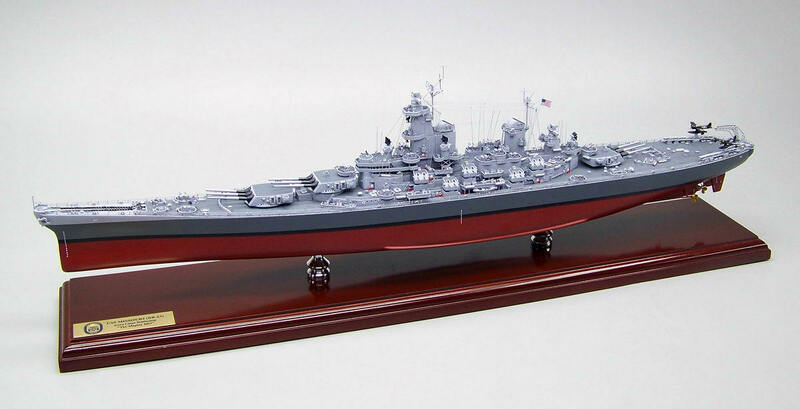 Click here to see how your model will be packed and shipped to you. 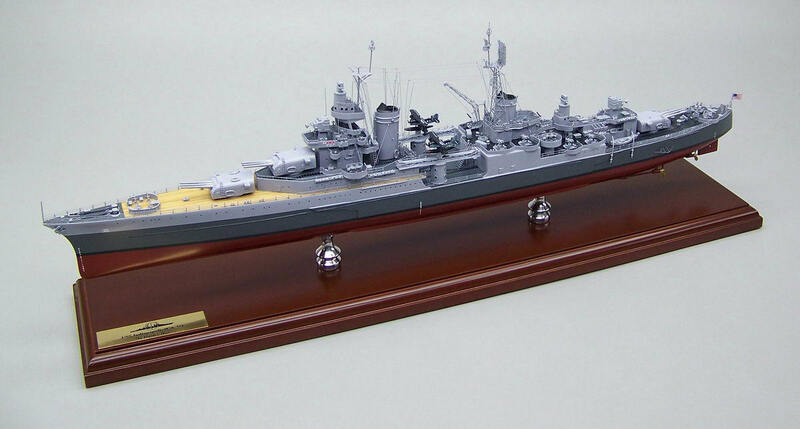 This production line of museum quality models are not kits. 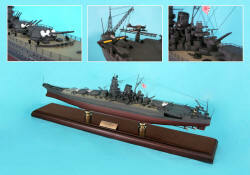 Most models are stocked and ready to ship in 2-3 days of order. 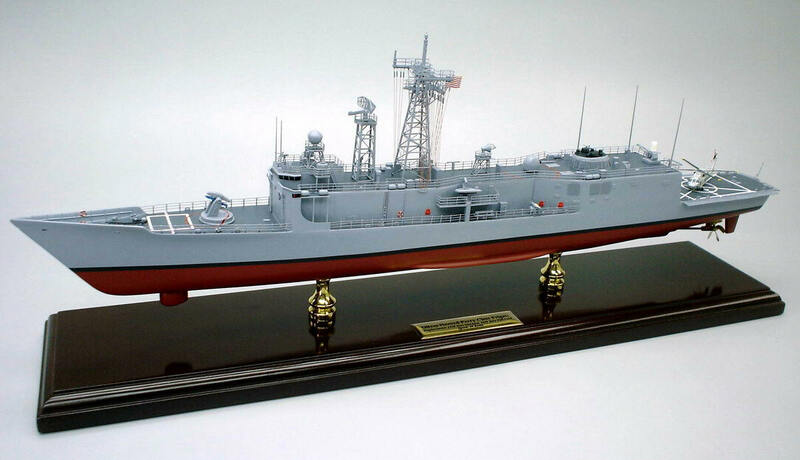 Some models are "Made to Order", meaning they will be produced upon your order, as pictured with no modifications. 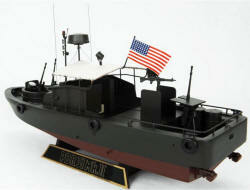 If you would like to modify the offered models click here for our Custom Ship Models. 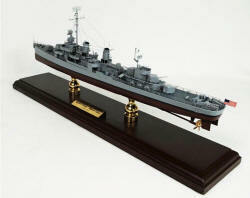 The models featured in this line come fully assembled and ready for immediate presentation or display. 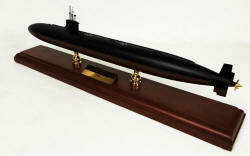 They are true works of art crafted by highly skilled artisans, hand carved and hand painted. 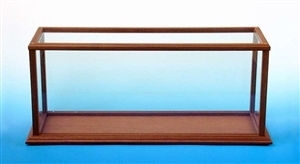 Made of the finest kiln-dried, specially treated Philippine mahogany, and metal castings for details that are not obtainable with wood. 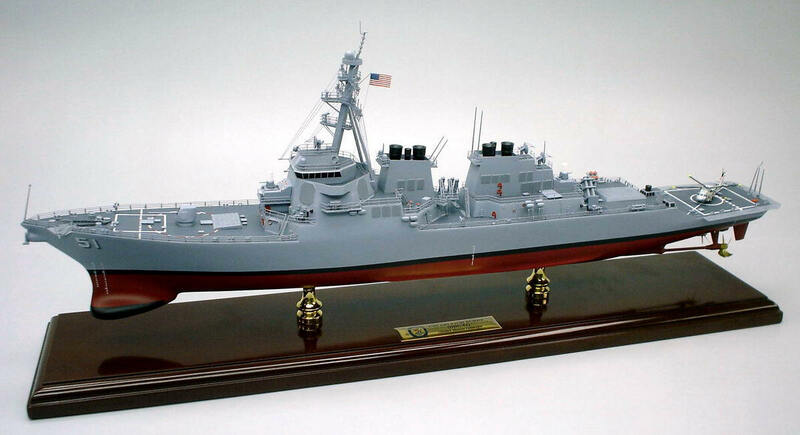 Your submarine or ship model will arrive extremely well packaged in molded Styrofoam and double boxed for maximum protection via FedEx Ground in the US. 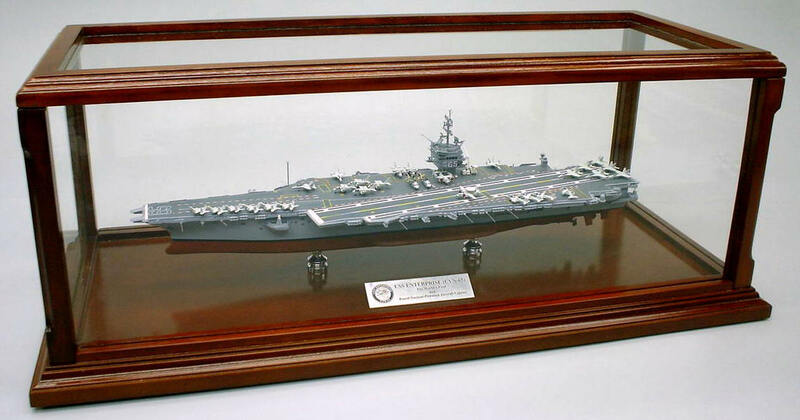 Ship display cases do require some assembly and are shipped in foam padding and doubled boxed. 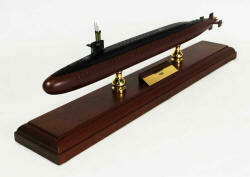 Current lead times (availability) of most MADE TO ORDER ship and submarine models is 3-4 months. Models can take up to 4 to 5 months for delivery. 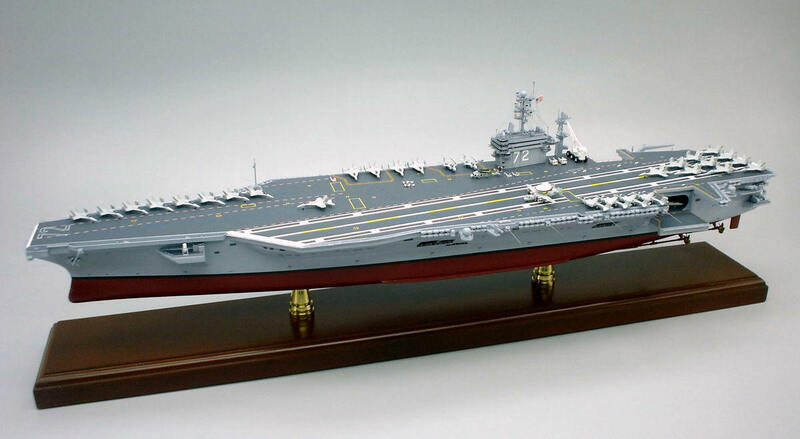 Production is limited so please buy and order now to ensure your model out of the next production. 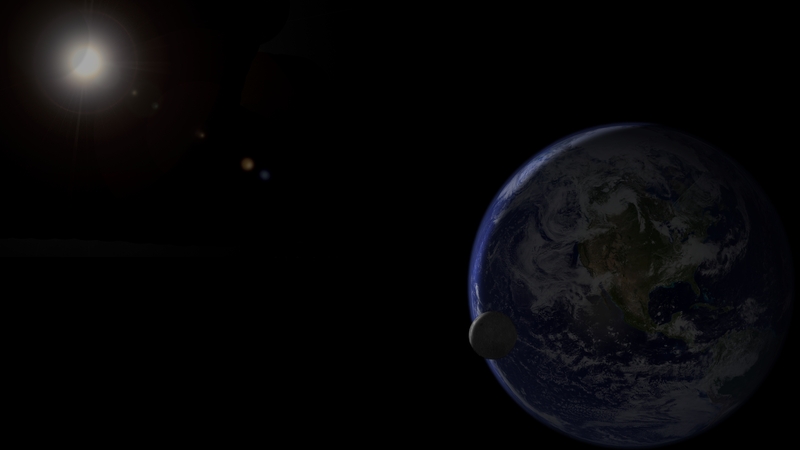 We will contact you via email to let you know the window of time on your order for delivery. Thanks! 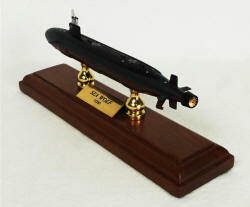 Current lead times (availability) for delivery of most STOCK ship & submarine models on this page is 2-3 days some can take 2-4 weeks when backordered. Thanks! Please allow 16-20 weeks for delivery. 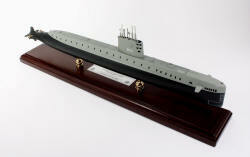 All submarine and ship models come fully assembled and are shipped in molded styrofoam and doubled boxed for maximum protection! 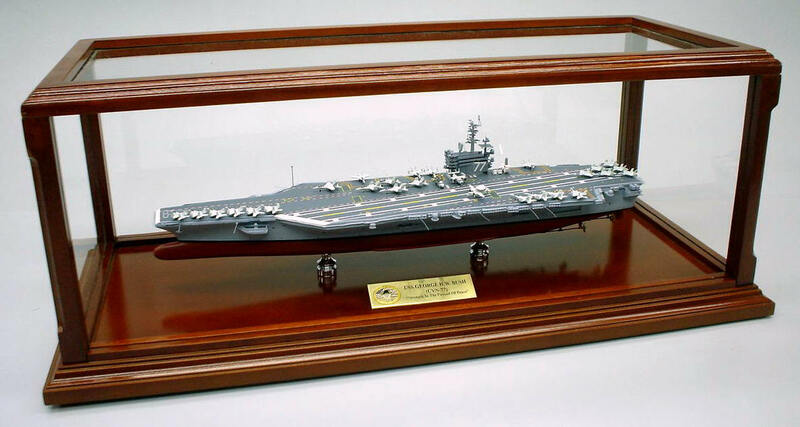 Ship display cases are shipped in foam padding and doubled boxed. Display cases do require some assembly. 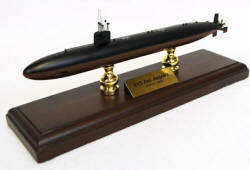 Click here for MORE Submarine & Ship Models.